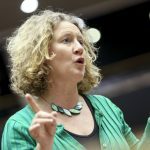 Judith Sargentini gave her much-anticipated speech today in the European Parliament. The Green MEP stressed that nothing has improved since the committees voted about her report in June. She also expressed her disappointment that the member states have turned a blind eye to Hungary’s case. Sargentini said that if the EP does not put the brakes on now, it will no longer be able to protect its citizens and European rules and values will cease to have any meaning, becoming just words on paper. 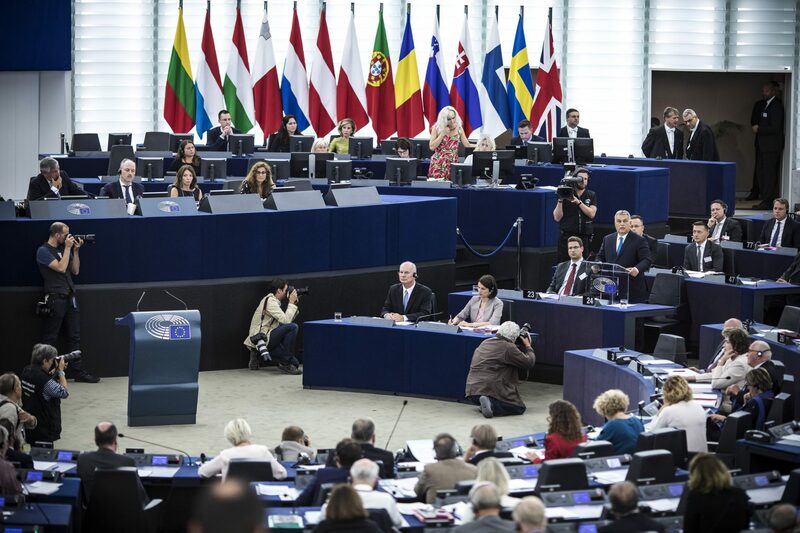 The speakers of each commission condemned Viktor Orbán’s politics. The Committee on Budgetary Control reported that since April, corruption has increased in Hungary. The Cultural Affairs Committee agreed that the stance on academic freedom has been worsening since the national election as well. Firstly, he thinks the report constituted “an abuse of power,” overstepped authority and that the manner of its approval violates the EU’s founding treaty. He also stated that the EP wants to use majority vote against a minority, as, in this case, Hungary is the minority. “What you are saying is nothing less than that the Hungarian people cannot be trusted to decide what is in their best interests. What you believe is that you know better what the Hungarian people want,” he added. He said the report had been “prepared by those who are unaware of even the most basic facts” and violated earlier agreements Hungary had entered into with the EU. The most surprising event in the debate was Manfred Weber’s stance. It was already suspected that he wouldn’t be in Orbán’s favor, but his speech turned out to be more neutral than initially expected. 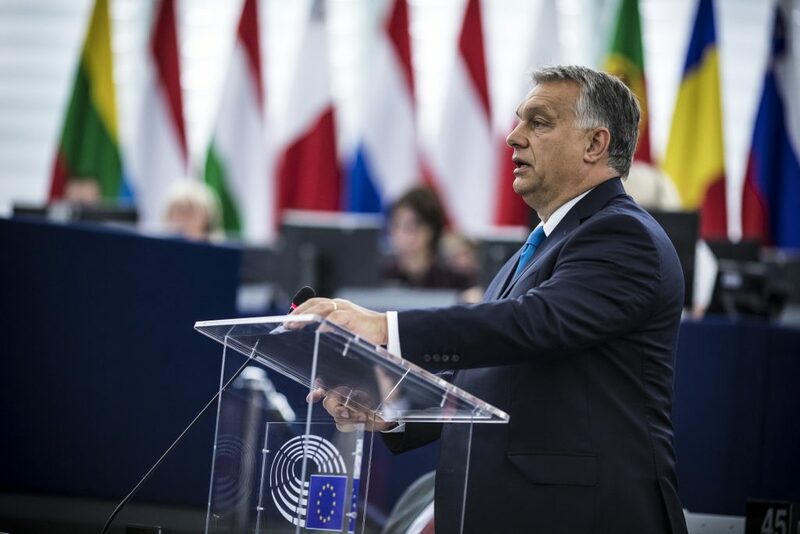 He highlighted that Fidesz was always eager to make compromises on hard issues, and even changed some parts of its constitution in favor of EU decisions. Orbán also stressed that other countries have problems with corruption in the media (he cited a journalist murdered in Slovakia) and elsewhere, and the community needs to take general steps, not just against Hungary. Per usual, many MEPs spoke both for and against the Hungarian PM. 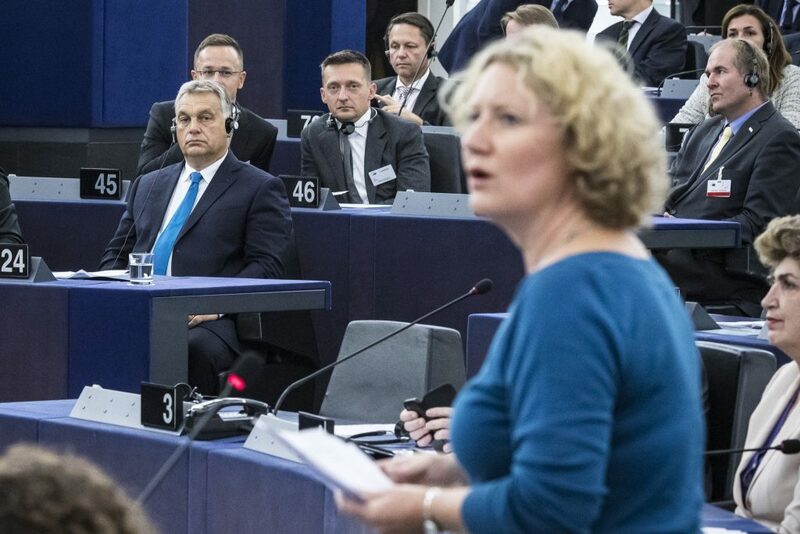 Most of the critiques stem from minority issues in Hungary, and liberal MEPs disagree with Orbán’s suggestion that the report is about Hungary, and instead believe he is hiding behind the Hungarian people. They argue that the report is a critique of Orbán’s politics. 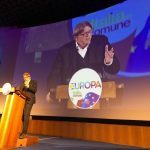 Sargentini Fires Back at MEP Deutsch: Me Leading the Opposition’s EP-List? Nonsense!